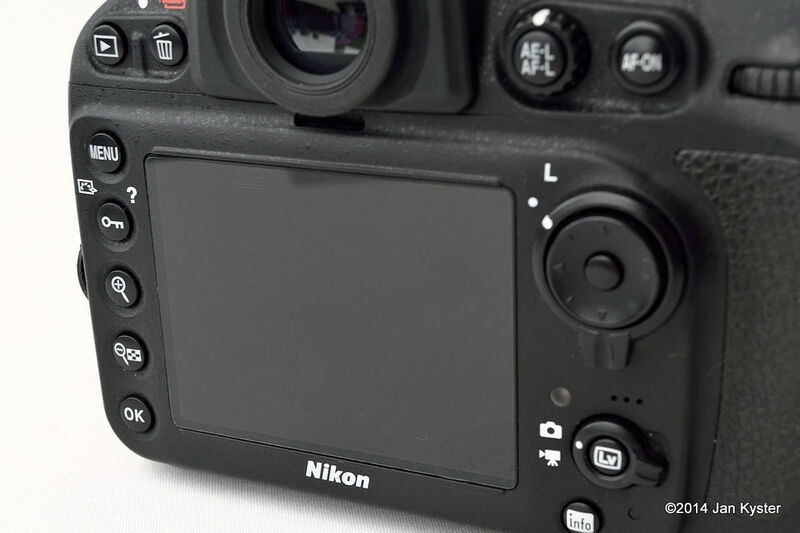 As I have moaned and complained for a long time to myself, about how bad my Nikon LCD cover is, I felt like, I ought to write a little "review" of how the "problem" has been solved. 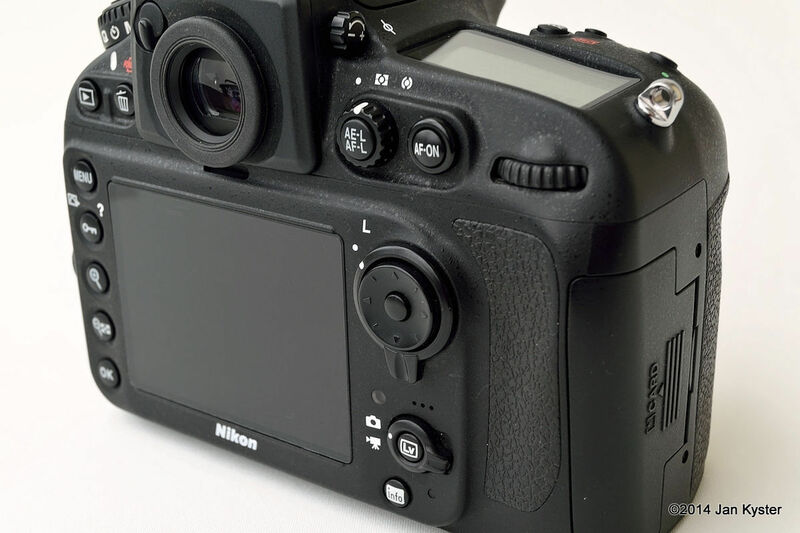 The LCD cover coming with the camera is ugly, bulky, clumsy and easy-to-scratch. 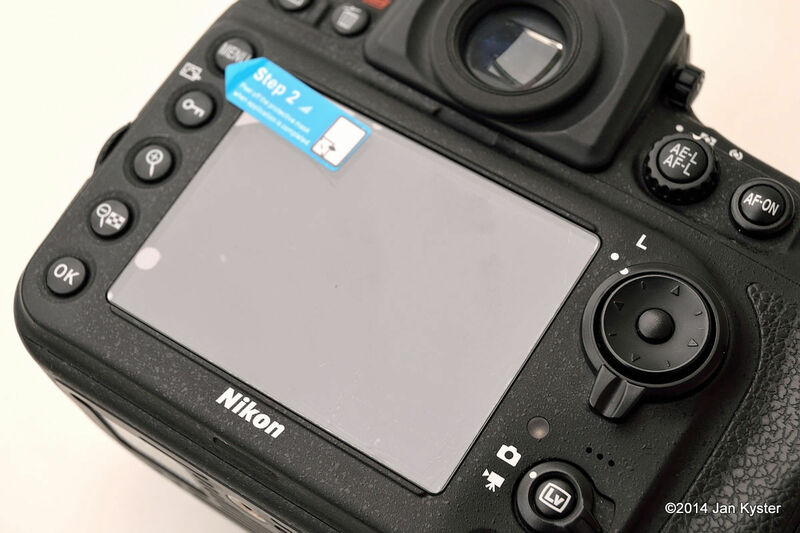 Nevertheless, the camera LCD is hard and scratch-resistant, and though I've never had banged the camera against anything, I would like one of those film screen protectors. After quite a debate between a tempered glass screen protector and a plastic film... My choice went to Expert Shield, as it is an all clear film, i.e. no black border. Your Expert Shield comes pre-cut to the size of this screen. Your Expert Shield comes with a no bubble guarantee. Your Expert Shield also comes with a no scratch guarantee. Actually, your Expert Shield is pretty much guaranteed to make you happy (we guarantee it). Oh yeah, and those guarantees last for the lifetime of your device. Because we're awesome. 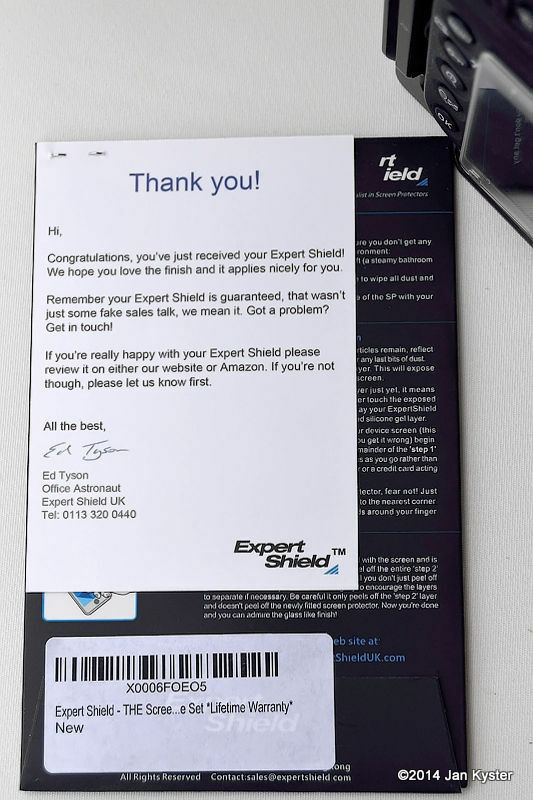 The package says, Expert Shield offers "ultra-high transparency" and "anti-scratch coating"
On the backside is offered a "Lifetime Warranty" and comes attached with a greeting card from the Office Astronaut! of Expert Shield UK, Ed Tyson. Just swapped your wage packet for a D800? Good decision. Where some people respond to the smile of a new-born infant or the aroma of lavender, you have your priorities straight. For you, it's a nicely weighted casing, great CCD, a lightning-fast chip and amazing video recording. The same feelings apply, of course, to your iPad, Galaxy S4 or even your Kindle. We get it. These things are cool. But what about scratches? How will you preserve all that mirrored beauty and perfection of form? Ah, you bought a screen protector? Maybe you spent a couple of bucks. But you soon realized you might as well have used plastic wrap. Your screen had more bubbles than a foam machine at a kids' party. Luckily, you've got Expert Shield. Money can't buy a better screen protector. (Although we will accept a used Maserati.) They're guaranteed for life. 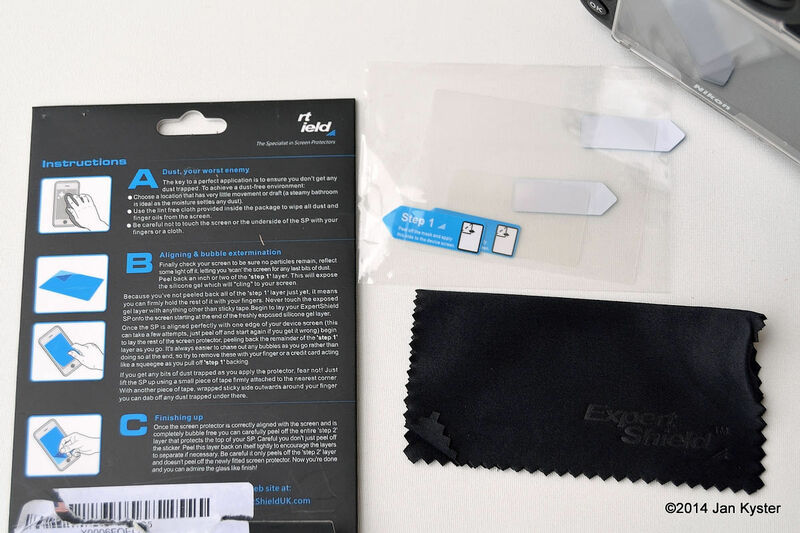 What makes Expert Shield screen protectors so darn good? Well, you know those triple-choc brownies you love? Well, we adopt a similar layered approach. The first layer is silicone gel that grips your screen like a magnet (without actually being one). We then layer in an ultra-hard mask to keep off deeper scratches. 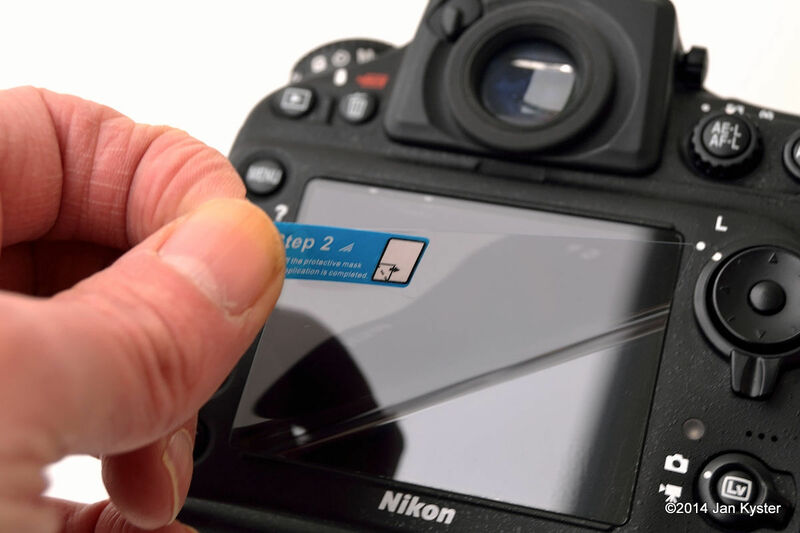 Finally, the top layer is a durable plastic that keeps your camera screen as shiny and bright as a spinifer. Whatever that is. Customer service? Your screen protector is precision-cut according to make and model. It'll last longer than any other. There's no glue or residue. And under your guarantee, we'll replace it in the time it takes to say 'FREE lint cloth'. " The instructions are hiding under the greeting card on the back side. Inside is a small cleaning cloth and a little plastic bag with the two shields, one for the LCD screen at the back of the camera and one small for the LCD screen on top. 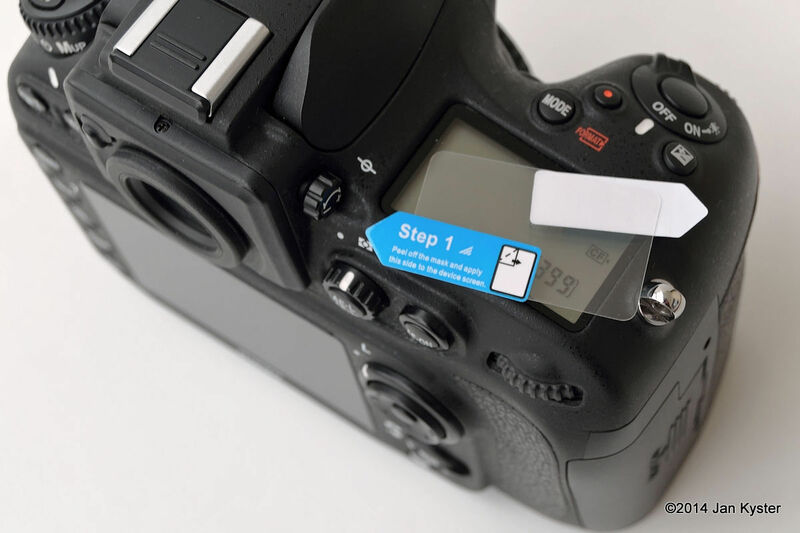 Before applying the Expert Shield, it is important the camera LCD is clean and dust free. The supplied cleaning cloth does this very well. The shield is covered on both sides with a thinner piece of plastic film. 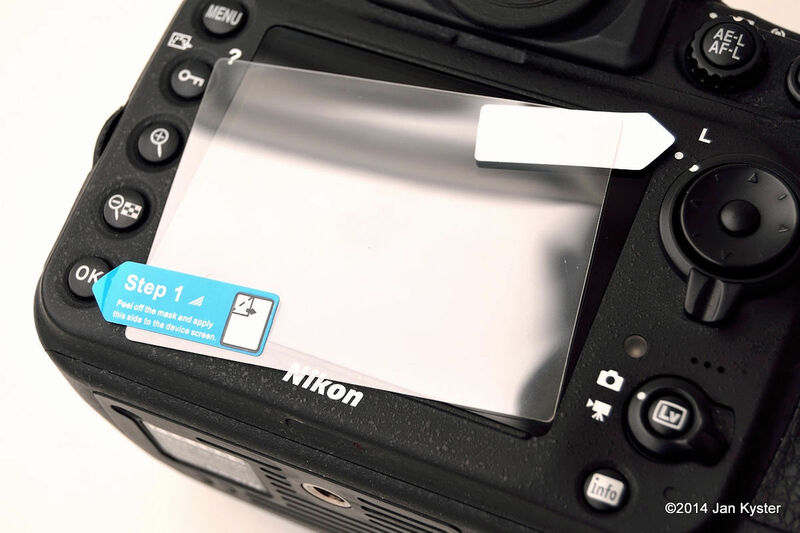 By peeling of the protective film by the little tab, marked Step 1 the silicone "glue" is exposed. I used the raised border at the bottom side of the LCD to support the shield and aligned the two sides of the film to the sides of the LCD. Two air bubbles were caught under the shield, but were easy to remove by simply wiping the shield a couple of times with the included cloth. 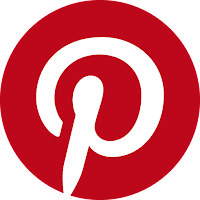 In any case, should the shield not be perfectly aligned, it is easy to lift it up and try again. Top film is removed by pulling the Step 2 tab. The smaller shield is applied on the top LCD screen in the same way, but I feel no need to use it, as the top LCD is pretty well protected by being recessed a bit. I like the Expert Shield being "invisible". You need to know it's there to notice it. Having used it for quite a few trips by now, I’m surprised how easy it is to clean. The old screen cover got a smear of nose fat, when you wiped it, but this Expert Shield is like it’s coated and leaves no smear. Not even when I just use my thumb to wipe it. If and when I will have made the first scratches, I shall let you know! Jan Kyster, Esbjerg, February 2014. This short review was written and kindly contributed to the site by one of the first readers and long time friend by now, Mr. Jan Kyster from Denmark. Jan, apart from being an enthusiast photographer and devoted Nikon lover, :-) has a long professional experience in metal alloy formation and finishing processes, a fact that makes his opinion valuable. 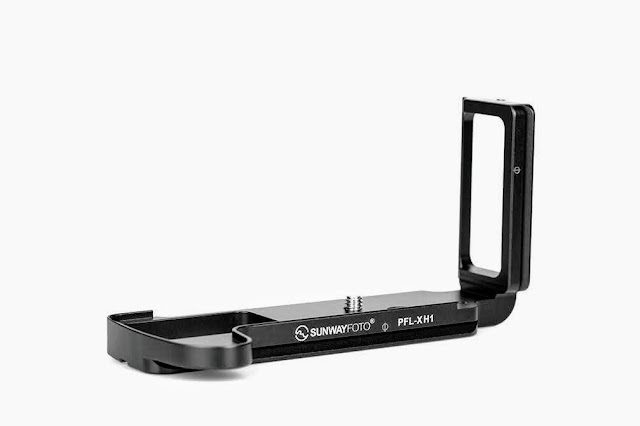 Jan has also written a very thorough review of the Benro C3770T Combination Carbon Fiber Tripod some time ago and is also a regular contributor in many forums. I hope you found the review useful, thank you for viewing. 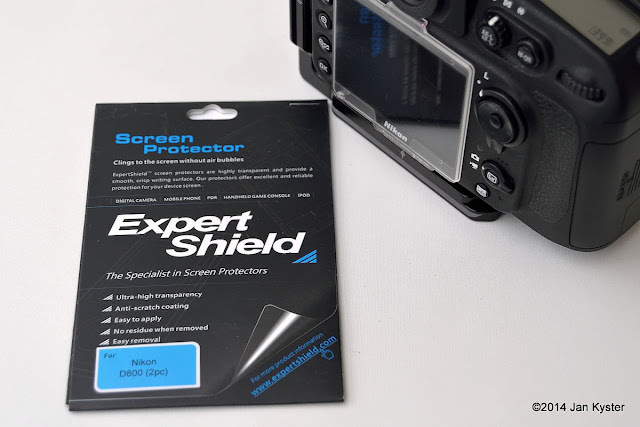 Prices for the Expert Shield Screen Protectors range according to camera model and size, in the US between US$ 10.95 - 12.95, in the UK between GB£ 6.95 - 7.95 and in DE EU € 7.95 available from Amazon and from eBay worldwide.